I’m Ann Zawistoski, Head of Reference and Instruction at a small undergraduate college library, my focus is in science librarianship. My oldest daughter, Zoe, started wearing glasses at age 1. 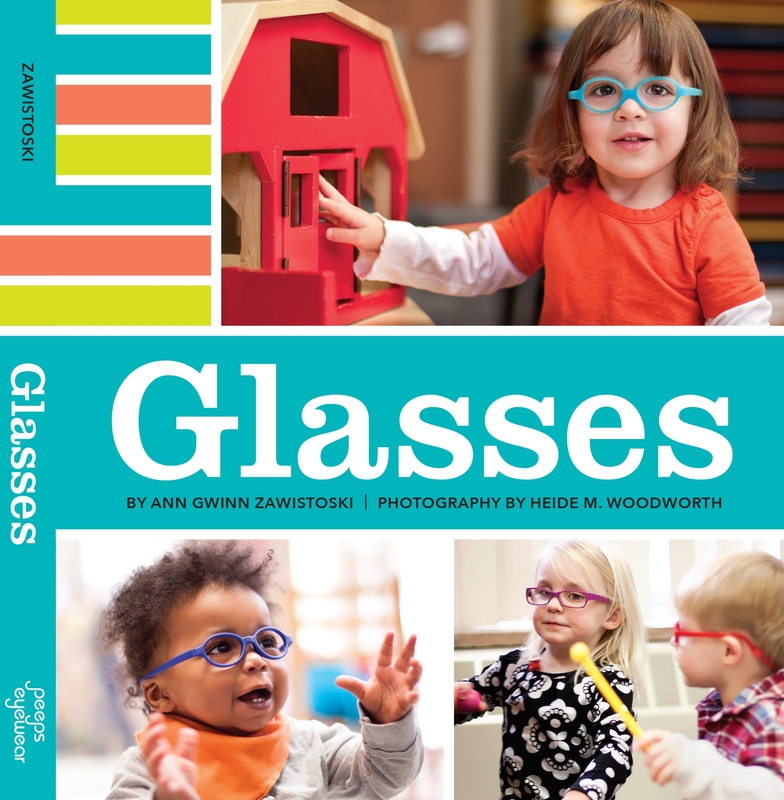 For Little Eyes (originally called “Little Four Eyes”) was started a few months later after I was unable to find resources specifically for parents of young children in glasses. It has expanded to cover other topics including contacts, eye patching, eye surgery, vision therapy, and other treatments for vision disorders in young children. The site also publishes guest posts from parents who want to share the story of their children vision issues. I have spoken and written guest posts about children’s vision and collaborated with other authors on the topic. My background as a research librarian paired with my perspective as a parent helps me to talk and write about these issues in an evidence-based but approachable way. I am happy to discuss writing or speaking about children’s vision issues. Please feel free to contact me (ann@shinypebble.com) with any questions, comments, or requests. L is for Little Four Eyes: A group for parents of young kids with glasses. In Plucking of my Heartstrings. April 2017. Does Your Toddler Need Glasses? In The Wall Street Journal. September 24, 2014. Great Glasses Play Day: Celebration for bespectacled kids is a beautiful sight. In Today.com Moms. May 2, 2014. Online Resource Review: Pediatric Strabismus and Amblyopia Resources. In RANZCO News, the Magazine of the Royal Australian and New Zealand College of Ophthalmologists. Vol. 16, No 2, June/July 2013, pg 14. Toddler’s mother Ann started Little Four Eyes. In Brilleslangen. March 15, 2013. Introduction in Norwegian, interview in English. The Great Glasses Play Day is almost here. In Bright Eyes News. August 4, 2012. Child in Glasses? You need to discover Little Four Eyes. In Urban Optiques. August 12, 2010. BlogCatalog Spotlight: Little Four Eyes. In BC Blog. October 7, 2009. Getting my one year old to wear glasses was harder on me than it was on her. In What to Expect, Word of Mom blog. August 28, 2013. Young children and eyeglasses. In ACLens Corporate Blog. March 4, 2013. How did you even know she needed glasses? Published in the Star Tribunes Cribsheet. October 27, 2008. 10 things parents want opticians to know about kids in glasses. By Nathan Bonilla-Warford, OD and Ann Zawistoski. In Vision Monday. September 1, 2014. Busting 7 myths about children’s eye care. With Kids’ Eyes Online. December 30, 2012. “Babies & Glasses, or How on earth do you figure out their prescriptions when they can’t answer the question: ‘Which is better, 1 or 2? 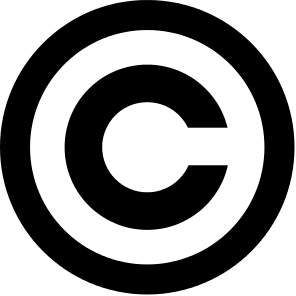 '” At Carleton College CarlTalks. June 17, 2017. Panelist on “A focus on the Pediatric Market”. June 13, 2015. Join the Little Four Eyes facebook group, for even more discussions and pictures! Like us on facebook to see more news and posts about children’s vision. Check out the Little Four Eyes Pinterest Board, too! Is it possible for the pressure behind the eye to be tested under general anesthetic? Michelle Herneman :Is it possible for the pressure behind the eye to be tested under general anesthetic? I am 31 years old female and have malignant myopia since childhood inherited from my grandpa , now -24 in both eyes .I have a 2 years old son will he sure get my condition? i hate to see him suffer like i did..
Hi Dina, it does appear that there is a genetic component to myopia, though that doesn’t mean it’s a sure thing that he would inherit it. I would absolutely talk to an eye doctor about your son, though and keep a close eye on his vision. The good news is that there is a lot of research right now on myopia and on reducing the progression of myopia. There’s a lot of evidence that more time spent outside helps to reduce the amount of myopia, and there’s other research being done, too. Best of luck. My son is one and we’ve been patching for about a month. He has viral conjunctivitis in the eye that he patches. Should we take a hiatus until he’s well? I would probably try to continue patching if it didn’t seem to bother him. But I’d probably also call his eye doctor and ask their opinion. Ann, this is probably the wrong place but please move it to the right place. I just read the Q&A on how doctors refract kids who are too young to answer questions. I have twin fraternal daughters, now 5 years old. They are both nearsighted. One has R -6.50 L -7.00 and the other has R -1.75 -1.75 80 and L -1.50 -2.50 95. The more myopic one got her first glasses (about -2.50) at 18 months. She has had 5 or 6 exams since then, with her prescription always increasing a bit. I take them in separately. Until the last exam, I sat in the exam chair with my daughter in my lap. The doctor used a bright little light that he shined into their eye, wiggling it up and down and from side to side with one hand. With the other hand, he held a trial lens between the light and the eye. Based on what he saw, he made the trial lens stronger or weaker (usually stronger) until he was satisfied. At the last exam, the girls sat in the chair by themselves and he used the phoropter. Although they know their letters, he used a chart with all E’s facing in the 4 directions and the girls held their hands in the direction of the Es. They seemed to think that was great fun. They do not yet realize how strong their lenses are — I guess one day they will. I’ll cross that bridge when I get to it. My own prescription is about -18.00, so I know where they are heading. Hi dear Ann I told you before about my worried that my son would inherit my myopia and you said you would talk to an eye doctor. Any news? Thanks dear. Hi Ann! 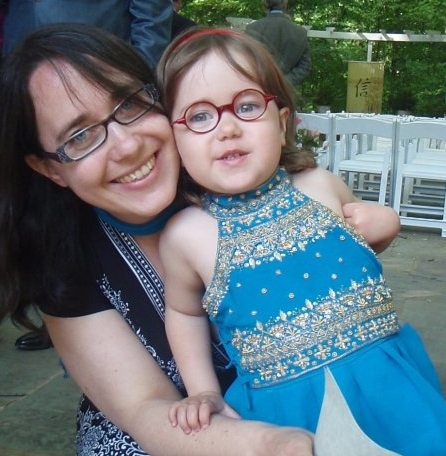 I love your blog — I wish it was around when my daughter started wearing glasses! Would love to chat with you when you have a moment. Thanks for providing a great resource! Thanks Rachel! I know I owe you an email!! Congratulations on the book – it is beautiful! I was a backer & have not received my own copy yet. Do you know when I can get one & how do I purchase more. Probably 20 copies. Kids’ Optique – Wisconsin – friend of Kristin E.
Hi Cindy, thank you so much for the compliments! I sent you a reply via email. I know you are probably crazy busy. I have not heard back on the complimentary book from donating in the beginning to the production. You can send it to my address listed below.